Dinner on your own - Enjoy the sights and sounds of New Orleans! Join us for a Welcome Reception! 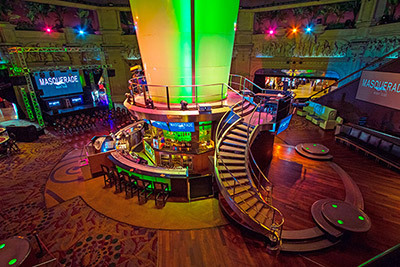 Enjoy your favorite cocktail and snack on delicious hors d'oerves while you network with your peers or dance to the driving beat in the heart of Harrah’s New Orleans Masquerade, a hot gathering spot you don’t want to miss. Masquerade was voted #27 in Nightclub & Bar Magazine’s Top 100 Nightclubs. As a business owner with firsthand experience in commercial finance, John Baptista, Jr., brings theory and the real world together. His cultural awareness and extensive experience allow him to relate to all generations—knowledge that he applies to his interactive programs to help participants open up, get involved, and stay focused. Baptista advocates "training that makes a difference," believing that for training to effective, it must impact an individual's ability to apply what they've learned and therefore facilitate change. Baptista is an alumnus of the University of Southern California and the University of San Diego. What is (and isn’t) a complaint? You’ll leave inspired, mindful of your own complaints, and motivated to approach complainers with new, simple, and effective strategies. In 2006, Will Bowen was the minister of a small midwestern church delivering a series on prosperity. Members of his congregation had said they wanted greater prosperity (read: more stuff). Meanwhile, they complained about what they already had. Bowen suggested everyone break the habit by going 21 days in a row without complaining. He gave out purple rubber bracelets urging everyone to wear the bracelet one wrist and switch it to the other wrist with every spoken complaint. Bowen’s idea exploded, not only in his church, but around the world. More than 11 million complaint bracelets have been distributed worldwide. Bowen personally presented the six-millionth Complaint Free® bracelet to the late Dr. Maya Angelou. His engaging, inspiring, and funny presentation clears up the “ear pollution” of complaining. This session looks at how the digital lending experience should be established, cradle to grave, without need for branch visits and with a strong digital touch. 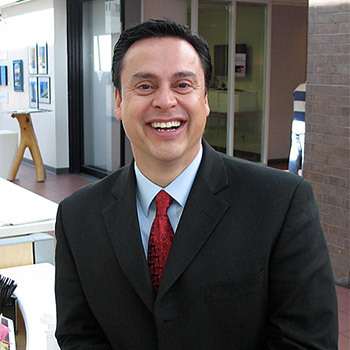 Pierre Cardenas, MBA, NCCO, has been CEO of Capitol Credit Union in Austin, Texas, with a $122 million in assets, since 2015. He has 30 years in the financial industry, including holding executive positions in organizations from $140 million to a billion in assets. 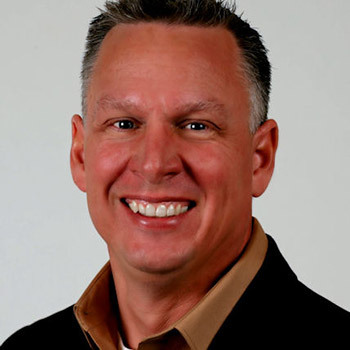 His experience includes service-level, culture transformation programs; consumer, mortgage, indirect, and commercial programs; innovative remote delivery channels and retail branches; and compliance, operations, sales, and service. He started “Innovators of Change” in 2008 while serving as the SVP of retail at a $540 million credit union. In 2010, he joined forces with Brett Christiansen & CU Lending Advice, specializing in innovative direct lending solutions in underwriting, sales, training, and BPI, along with loan portfolio management and evaluation. Utilizing data-driven strategies and techniques should be a standard practice in your lending department. Are you analyzing the right metrics to build a high-growth, high-performance loan portfolio? Learn the latest analytics trends and practices to improve your lending results. 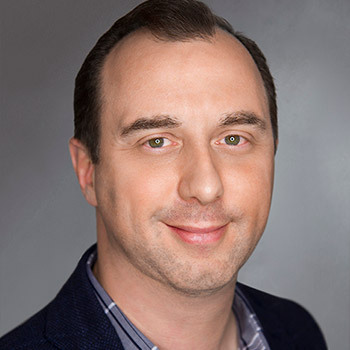 Michael Cochrum is founder/chief data scientist at CUBI.Pro, a credit union-focused analytics company founded in 2018. He has 20 years' experience, including extensive lending background in underwriting, collections, asset recovery, and program management. Over the last 10 years, Cochrum has been instrumental in bringing data analytics and risk management best practices to the credit union space. He is a sought-after speaker and writer on loan portfolio risk management and decision automation and authored The Data-Driven Credit Union. Cochrum is lead instructor at CUBI.Academy, an online analytics educational platform. 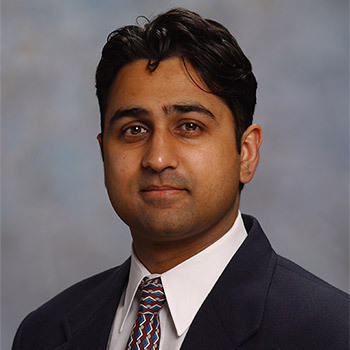 He is a 2004 graduate of Southwest CUNA Management School and holds a BS in data analytics and an MBA from Texas A&M University – Corpus Christi. Review of the current consumer credit card landscape and best practices for managing your portfolio. Jen Davis is a director on the Visa Consulting and Analytics team. She serves regional and community banks and credit unions in the U.S. in a consultative capacity. Prior to joining Visa, Jen was VP of SmartGrowth at CO-OP Financial Services where she led a team of consultants dedicated to helping clients with portfolio growth initiatives. 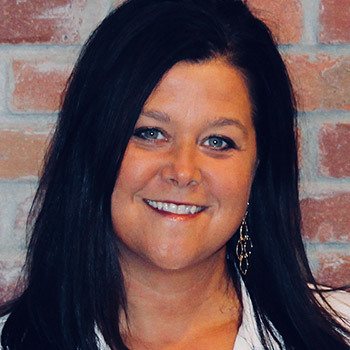 She has also managed the agent bank portfolio for 5/3 Bank, and for First National Bank Omaha, she managed key agent bank and co-brand clients. Davis has a bachelor’s in advertising from University of Nebraska Lincoln with minors in marketing, psychology, and history. Twinned with the Uniform Electronic Transactions Act and the electronic Notaries Public laws spreading among the states, the Uniform Real Property Electronic Recording Act allows CUs to dispense with obsolete, 20th-century, paper-bound, in-person HELOC and first mortgage lending. Members who demand paperless membership application, paperless loan applications and e-signatures on e-notes will be delighted at the prospect of an all-electronic mortgage loan closing. This segment will identify the availability, requirements, benefits, and best practices to bring one of the last forms of lending out of the last millennium and into the present one. Franklin Drake has been a partner in the Raleigh, North Carolina law firm of Smith Debnam Narron Drake Saintsing & Myers since 1994, following a 16-year practice specializing in creditor's rights, bankruptcy, and repossession law in Louisville, Kentucky. There, he was Senior Vice-President of William Mapother's law firm. Mr. Drake graduated from the University of North Carolina in 1975 with a B.A. with honors and with his law degree in 1978. He has practiced in North Carolina, Kentucky, West Virginia and the federal courts of southern Indiana. For the last 30 years, he has lectured regularly at practical training courses, bankruptcy and regulatory compliance programs and webinars. Sponsors include NASCUS, CUNA, NAFCU, ACUIA, AACUL, NCUMA, state regulators and more than two dozen state credit union leagues across the US. This presentation focuses on developing and managing profitable customer relationships, including discussion on the changing role of the lender. Insights to be explored include the elements of a value-added relationship with emphasis on how the lender can become a trusted adviser, the life cycle of relationship management and effective customer calling, and the nine steps of profitable pricing. Brian Fleming is SVP/chief relationship officer at Business Alliance Financial Services, a full-service CUSO for commercial loan programs. He is responsible for client development and marketing and manages the Loan Production Department, which includes credit underwriting, loan origination, and loan document divisions. 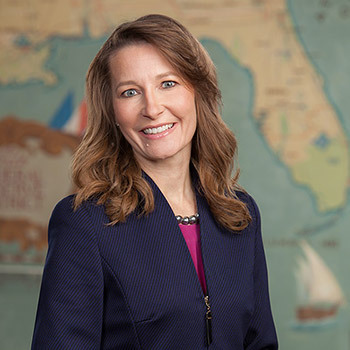 After serving in the Marines, Fleming worked for financial institutions as a branch manager, commercial relationship manager, and business lender. He has managed large commercial loan portfolios and performed pre-credit and financial analysis geared toward identifying deficiencies and providing sound financial solutions. Fleming is an instructor at the University of Houston Commercial Lending School. He graduated from the University of Louisiana at Monroe with a degree in business management and finance. While credit unions are enjoying the recent surge in auto lending, digging deeper into the numbers reveals some potentially troubling trends. During this enlightening session, you’ll gain insights into why your most loyal members may be vulnerable, why you’re not marketing as effectively as you think, and steps to take to strengthen your member relationships. Karim Habib is Director of Lending Solutions with CUNA Mutual Group. In this role he is responsible for providing leadership and specialized knowledge of the Lender Development Program (LDP) and is responsible for a team of Sales Managers and Lending Protection Managers who deliver lending expertise, coaching, sales training, financial industry insights and Channel Optimization to credit unions. Prior to joining CUNA Mutual Group in 2005, Karim brought with him more than 20 years of Consumer and Mortgage Lending and sales and service experience from the Canadian Banking and credit union marketplace. Karim studied financial accounting at Langara College in Canada and attended Cardinal Stritch University where he achieved his Associate’s degree in Business Administration, Bachelor’s degree in Science of Business Administration and his Master’s degree in the Science of Business Administration. From emerging digital point-of-sale platforms to car sharing, subscription models, and autonomous vehicles, the buzz and hype around auto industry disruption is unavoidable. Brian Hamilton, CU Direct’s head of innovation and insights, will filter the noise to share key research findings and opportunities for credit unions to thrive in an evolving auto marketplace. 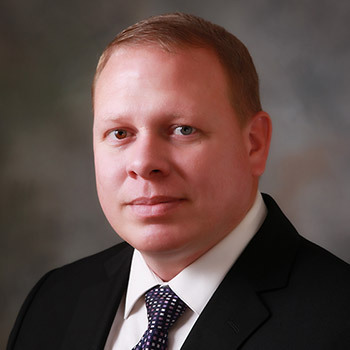 Brian Hamilton has 25 years' experience with financial institutions and fintech start-ups, where he managed consumer lending operations and led key initiatives in the development of groundbreaking online applications, custom scorecards, and loan origination systems. He joined CU Direct in 2017 as VP of innovation and leads research efforts on emerging trends and product innovation. Previously, Hamilton was VP of lending at UNIFY Financial and chief credit officer at BlueYield. He also previously served as VP of lending at SchoolsFirst, First Tech, and the Golden 1 Credit Union. Hamilton holds a bachelor’s degree in management from Pepperdine University and is pursuing an MBA in digital innovation and information systems. You’ve attended webinars and workshops and probably read a few white papers on who this Millennial generation is as they become the biggest generation of homebuyers. Yet you are still struggling to get a hold of this generation. So, let’s start over and change your focus. Become the avid competitor in mortgage lending your credit union should be—with and without Millennials. It’s a different approach but one worth considering going forward. Steve Hewins (NMLS 423436), senior vice president of CU Members Mortgage, has more than 25 years in banking and mortgage finance. He oversees the CU Members Mortgage division, including institutional sales, member sales, and loan production. 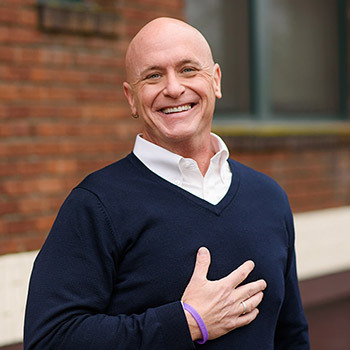 He joined the company in 2018, bringing with him a diverse pool of experience in sales, operations, client engagement, process improvement, product development, technology and project management, and strategic planning. Hewins has a bachelor’s degree in marketing from the University of North Carolina Wilmington. Why do business lenders need to know anything about valuation compliance? First, loan production can be facilitated by an understanding of how lenders can favorably impact the appraisal process without violating any regulatory restrictions. Second, risk is a major issue for the valuation regulations, and a lender’s proficiency in spotting higher-risk real estate-secured transactions can improve credit quality and appraisal regulatory compliance. A high-level overview of the valuation regulations is helpful for lenders to better manage expectations from the valuation process. Heidi Lee, MAI, MRICS, AI-GRS, is a commercial appraisal reviewer with 18 years’ experience at Whitney National Bank. Since retiring from that institution in 2011, she founded Appraisal Review & Consultation. Lee offers commercial review services, valuation compliance assistance, and training to credit unions and banks across the country. Her appraisal credentials include the MAI and AI-GRS designations issued by the Appraisal Institute and the MRICS designation issued by the Royal Institution of Chartered Surveyors. She holds general appraiser certifications in Louisiana and Texas and was appointed by two governors to serve on the Louisiana Real Estate Appraisers Board. Although the CECL effective date seems to have wheels, the Current Expected Credit Losses (CECL) model will significantly change how credit unions view their loan loss reserves. This session will address the new standard from a lender’s standpoint and explore the potential impact on the average credit union. Included will be tips on how to prepare for the implementation of the new model and how to keep up with the inevitable changes that come with new standards. Daniel C. Moulton, CPA, is a shareholder in the Financial Institutions Group at Doeren Mayhew. He has 35 years' experience in the credit union industry, providing insight to CUs and CU service organizations from coast to coast. Focused on assisting clients to maximize their internal audit functions, Moulton leads a team of internal audit specialists providing full-service and co-sourced internal audit and regulatory compliance services that range from BSA/OFAC audits, allowance for loan loss reviews, consumer and commercial loan reviews, ALM reviews, and a variety of internal audit reviews. Moulton also provides a wide range of other risk-management services, such as certified opinion audits and supervisory committee audits. Discover how one CU doubled their loan-to-share ratio during challenging economic times. Discover the pros and cons of using vendors to help risk rate your credit union’s portfolio. 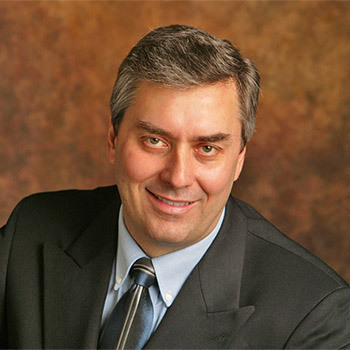 Rory Rowland founded Rowland Consulting in 1995 and serves as its president. 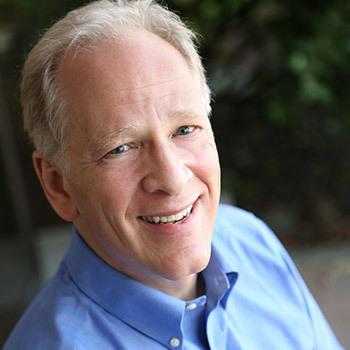 As an industry strategist, he provides strategic planning services, consulting services, and training programs. He has served as a credit union board member, president of two credit unions, and consultant for 25 years. Rowland has that rare ability to make complex subjects simple. 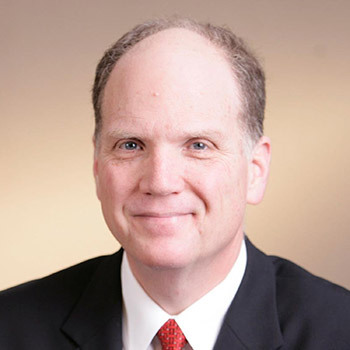 As an expert, he has consulted with and provided training for several hundred credit unions and tens of thousands of volunteers and employees throughout the U.S. Rowland holds a Bachelor of Science in economics from the University of Central Missouri and an MBA in finance from the University of Missouri Kansas City. Slower U.S. economic growth, increased stock market volatility, and rising geopolitical risks have some wondering about the prospects for credit union lending in 2019. Tariffs could spell trouble for auto lending. Higher interest rates and rising home prices will likely challenge mortgage lending operations. Bankruptcy filings are on the rise. Liquidity is a mounting concern in some quarters. What does the future hold? Schenck's presentation will review how credit unions are responding to looming challenges, explore prospects for credit union loan growth, and examine the effects on asset quality and earnings, as well as interactions with regulators. 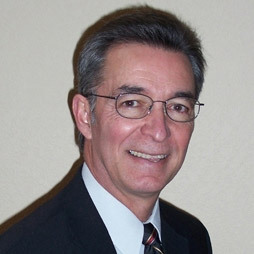 Mike Schenk has 35 years of experience in financial services. In 1992 he joined Credit Union National Association, the largest and most influential national trade association advocating for America's credit unions. 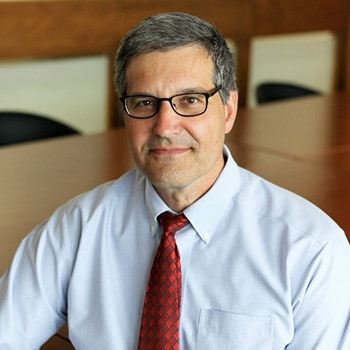 Schenck is deputy chief advocacy officer for policy analysis and chief economist for CUNA, and he conducts economic research and supports CUNA’s public relations and advocacy efforts. His analyses regularly appear in trade publications, such as Credit Union Magazine, and in the financial media. For Summit Credit Union in Madison, Wis., a $3 billion financial cooperative with 160,000 members, Schenck serves as board chairman and has also chaired the Asset/Liability Management and Risk Management/Internal Audit committees. Adrienne Slack will examine key economic indicators in the U.S. economy and explain how the Fed incorporates data into its thinking and analysis of economic performance. She’ll also talk about recent Federal Open Market Committee monetary policy decisions and the outlook. Adrienne C. Slack is vice president and regional executive of the Federal Reserve Bank of Atlanta, New Orleans branch. 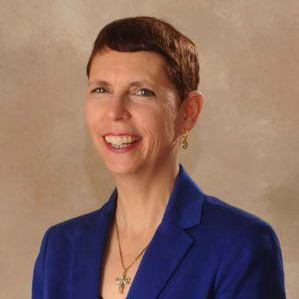 She is responsible for the branch’s board of directors and the district’s Energy Advisory Council, overseeing its economic and financial education programs, advising on regional community and economic development matters, and providing regional input into the Atlanta Fed’s monetary policy process. Slack joined the Federal Reserve System in 1990 with the Federal Reserve Bank of Dallas’ Economic Research Department, and in 1993 transferred to New Orleans. Slack received a Bachelor of Science in business administration with a concentration in economics from the University of Southern Mississippi. She also completed the Executive Development program at Dartmouth College. Join the CU Business Group experts for this fast-paced session on how to leverage the credit union difference for business services success. Through real-world examples, CUBG will share tried-and-true techniques for growing business loans and deposits and boosting business membership—as well as your bottom line. Learn the keys to developing your business deposit services, making small loans profitably, and buying participations that can bolster loan growth. Gain unique insights on alternative loan programs for C&I loans, lending to professional practices, and SBA and government-guaranteed lending programs that can give you a leg-up on the competition. Mike Smith, vice president/senior business services officer with CU Business Group, has more than 24 years of experience in commercial banking, business consulting, and education. He has been with CUBG for nine years, consults with credit unions in the Midwest on business services, and develops curriculum for CUBG’s education programs. 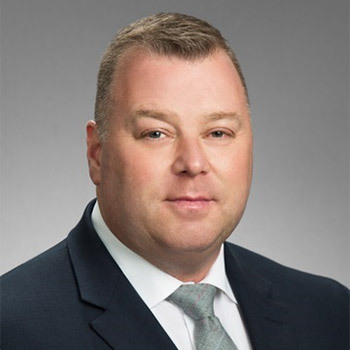 Before joining CUBG, he served as a commercial loan officer and vice president of a Texas-based community bank, where he was responsible for business development and portfolio management with emphasis on real estate and healthcare banking. Previously, Smith was director of the Small Business Development Center and an adjunct instructor at Lone Star Community College System in Houston. Business the Beatles way? Why not? We’ve learned the success secrets of everybody from Bart Simpson to Attila the Hun. So why not take a few tips from Fab Four, some of the most successful people in modern history? Beatle expert Bill Stainton says their success wasn’t just a fortunate mix of genius and luck; it was a function of conscious decisions. This presentation focuses on five of those decisions—the 5 Best Decisions the Beatles Ever Made—covering leadership, teamwork, managing change, and more. Get ready to laugh, play, and learn. Here come the Beatles! 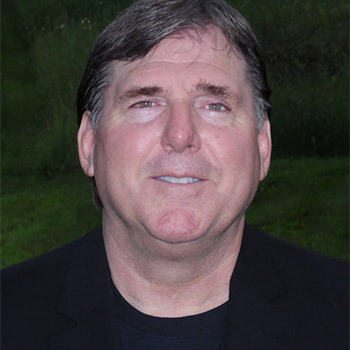 Bill Stainton is a multiple Emmy Award-winning TV producer, writer, and performer; an author; a business humorist; and an internationally recognized Beatles expert. He blends the business smarts he learned from 20 years in corporate management with the show biz sparks he garnered from working with people like Jerry Seinfeld, Ellen DeGeneres, and Bill Nye the Science Guy to create entertaining and enlightening presentations enjoyed by audiences around the world. From Maine to Malaysia, Stainton is committed to helping his audiences achieve their highest potential while maintaining a sense of fun along the way.